Develop a multi-year, long-range plan to permit a rational, comprehensive approach to solving the complex lead-based paint problem. 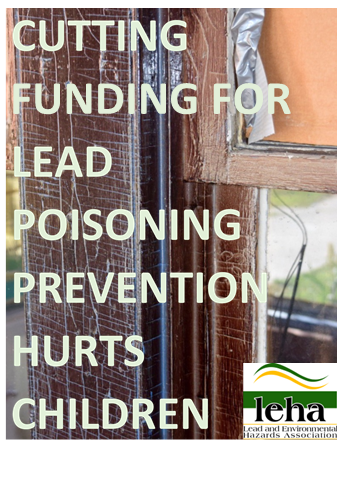 Since its inception in 1991, LEHA has grown into an organization of hundreds of individuals, organizations and companies that represent a cross-section of the lead-based paint field, including contractors, consultants, testing companies, training organizations, laboratories, housing and health officials, facility managers, and lead hazard control program administrators. We urge you to join this growing and active organization. Your membership support and involvement will strengthen the association and, in turn, provide you with many benefits to enhance your work in the lead-based paint field.